Why do you need Hard Drive data recovery? No matter what hard drive you may be using- there is no way to shield yourself completely from any type of data loss. It is not just hard disk crashes that lead to data loss- but a number of other situations as well. In fact, one of the most common reasons for losing data is accidentally deleting it on your own. There are times when you think that you do not need a particular file or folder- only to realize the exact opposite later on. While deleting/resizing hard drive partitions, even the smallest of mistakes can have disastrous consequences. One wrong click and all your data is gone. A number of viruses and Trojans over the internet can wreck havoc with your data. The point here is that you should be prepared for such situations- no matter how careful you are. This is where the need for a complete hard drive data recovery comes in. Trusted by more than 500,000,000 users worldwide, Wondershare Data Recovery is the name you can depend on when it comes to all your data recovery needs. This hard drive data recovery software can detect and recover more than 550 file formats, thus ensuring that there is no file type that you cannot recover. Its various recovery modules are designed to adapt and work in any data recovery scenario. 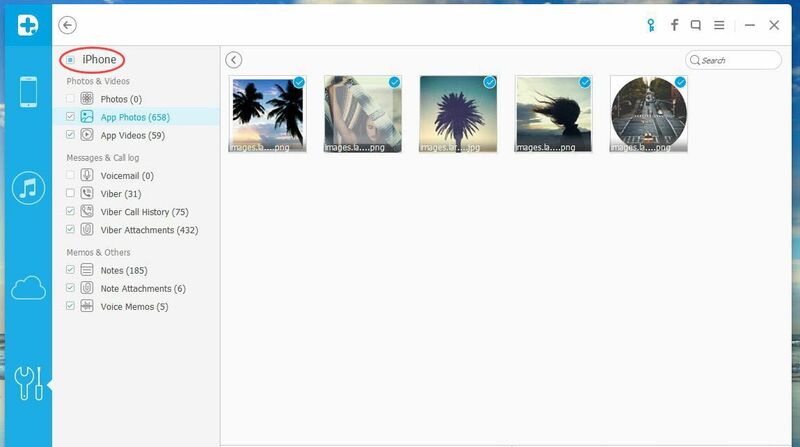 One of the most unique and useful features that Wondershare Data Recovery offers is the ability to preview recoverable files. This helps you to restore only those files that you need while doing hard drive data recovery. You can also save the scan results and resume the data recovery process at any other time as per your convenience. 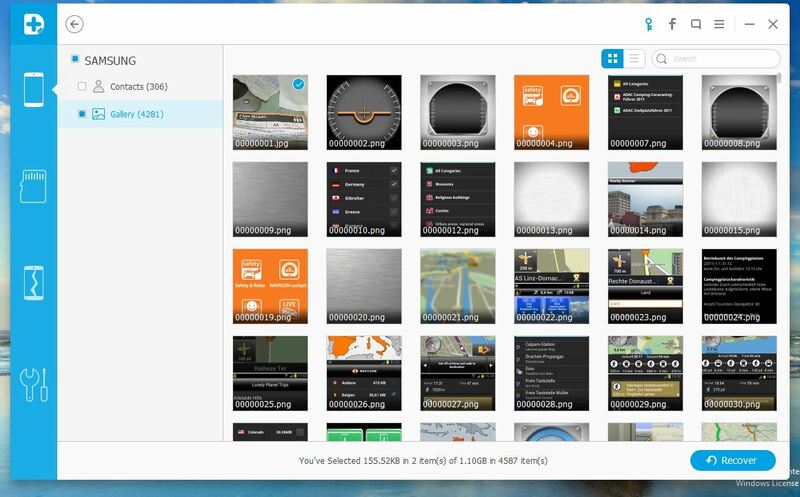 The tool has a user-friendly interface, which makes it very easy to recover files from your hard disk. 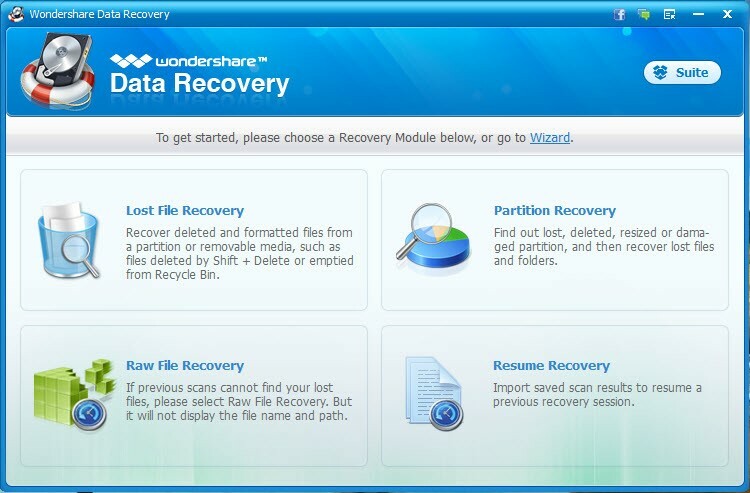 With Wondershare Data Recovery, you do not need any special knowledge to get back your files. 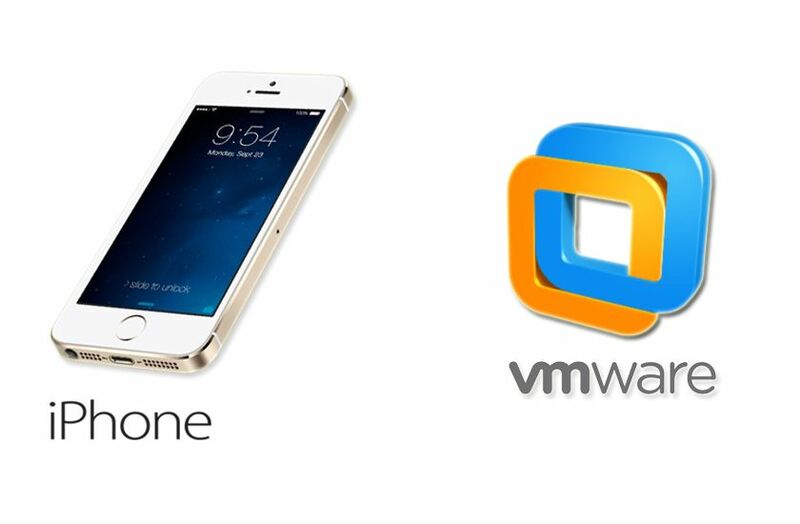 The Standard Recovery Mode gives you the choice to recover particular types of files from specific locations. 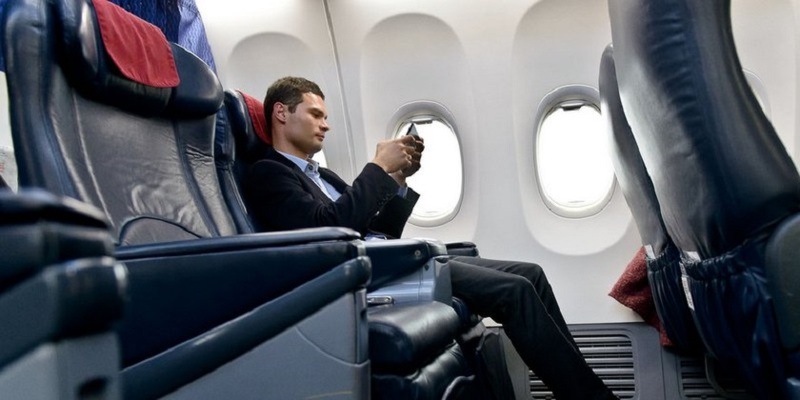 All these features add to making the recovery process more useful. You just need to follow the simple steps highlighted ahead. First, go to the Wondershare Data Recovery website and download the setup for Windows version by clicking on ‘Try it for free’. 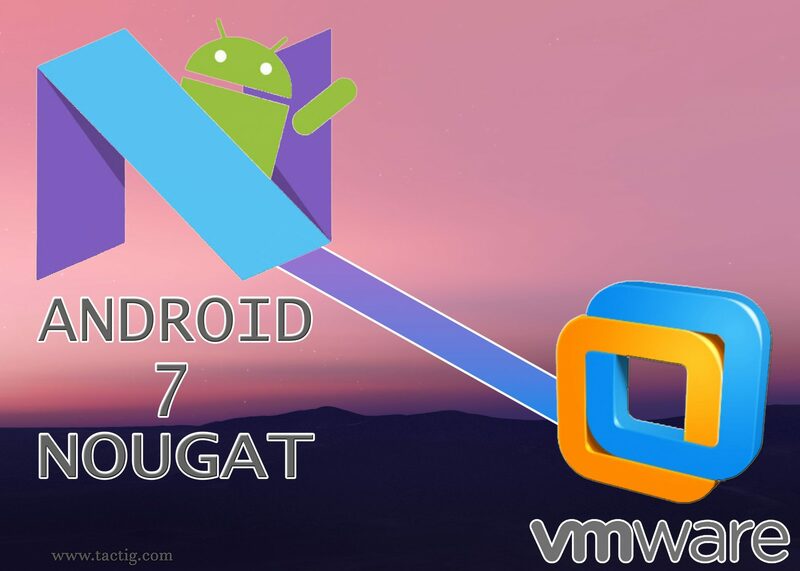 Run the setup, follow the steps on-screen and complete the installation. 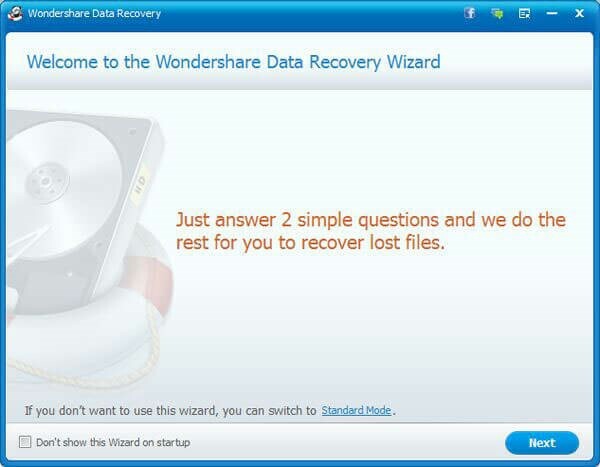 When Wondershare Data Recovery starts, the recovery wizard launches by default. Click on the “Standard Mode” at the bottom of the screen to start hard drive data recovery in the standard mode. Lost File Recovery: If you deleted your files or formatted the hard drive, then attempt recovery using this mode. Partition Recovery: If you are trying to find a lost/resized/deleted partition on your hard drive, then go with Partition Recovery. Resume Recovery: If you have saved the results of a previous scan, then select this option to resume recovery from it. Do you have a specific file type to recover? Select the appropriate option from this screen, else go with ‘All File Types’. This screen will prompt you to enter the location where it is to look for lost/deleted files. For hard drive data recovery, you can go with ‘In a specified location’ or the ‘I can’t remember’ option. 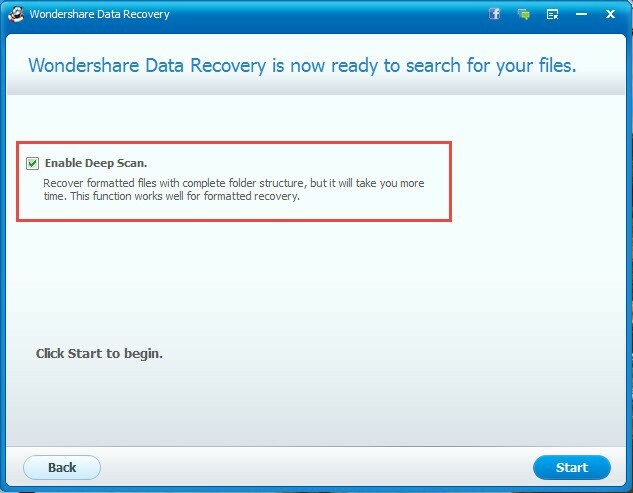 Deep Scan is specially for formatted recovery. The files recovered have their folder structure intact when Deep Scan Mode is enabled. Enabling this option will also increase the time Wondershare Data Recovery takes to scan your hard drive for lost/deleted files. 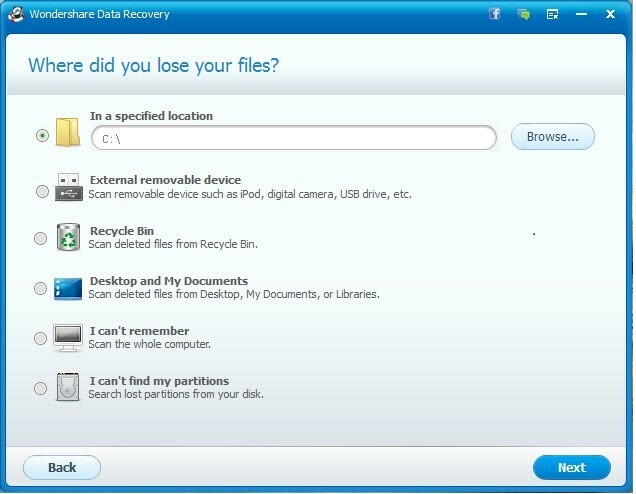 Once you have made the choice here, just click on ‘Start’ to let the hard drive data recovery software scan the drive. The scan may take a while to completes, which varies with the recovery mode, size of hard drive and a few other factors. It will compete and display a list of all the recoverable files on screen. You can preview these files to see which of these are required, select and recover them. You also have the option of saving the scan results and using them for recovery later on. To save the results, just click on the ‘Save Scan’ button. With these simple steps and easy to use tool, hard drive data recovery is no more a hassle. With a few basic measures, you can not only speed up and make the process more efficient, but also prevent your data from loss in the future. When you recover files from your hard drive, do not save them in the same location they were recovered from. This could lead to overwriting and make the other files unrecoverable. 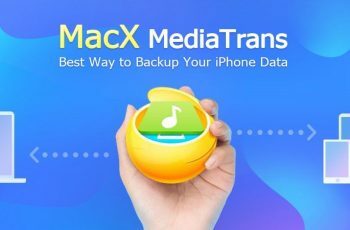 If you lose/delete any files that you may need later, do not add any new data to the hard drive before you recover your files. In case of files lost due to virus/Trojan attacks, use a good antivirus to scan the hard drive before you perform recovery. Save the scan results from the hard drive data recovery software to make recovery faster in the future. 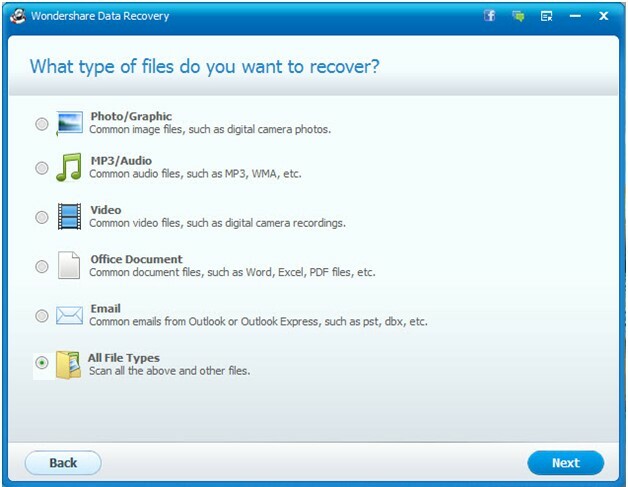 Wondershare Data Recovery for Mac is available too- and it gives the same great results in hard drive data recovery. With this range of features, ease of use and efficiency, there is little that you have to worry about. This data recovery tool will do all that is needed to keep your hard drive’s data safe from loss! 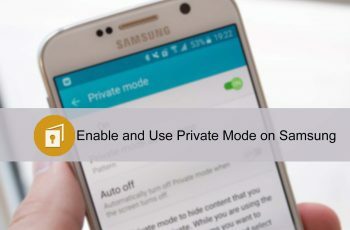 How to Use Private Mode on Samsung Devices? Data recovery software are now becoming like a backbone for those who has lost their data either intentionally or accidentally. As we all are surrounded by data, so to secure it, the first thing which we have to do is to take a Backup of our valuable data.